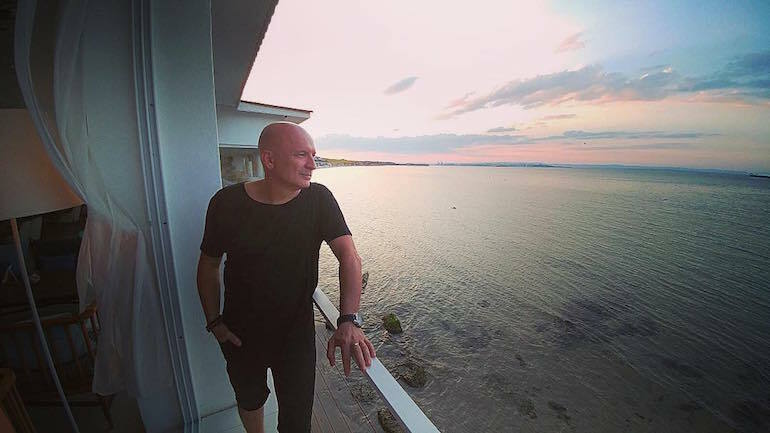 Italian tech house titan Stefano Noferini sits down with us to talk about his travel essentials ahead of his headline set at Love Festival, Aruba. He tells us what he can and can't live without when he's constantly moving. Take a look below. Read more Travel features and check out our Store. Stefano Noferini is undoubtedly one of Italy's greatest sons when it comes to electronic music. Having been at the forefront of Italy's burgeoning house scene in the 90's, Stefano's commitment to destroying dancefloors has been going for over 20 years. Now, he is bigger than ever. 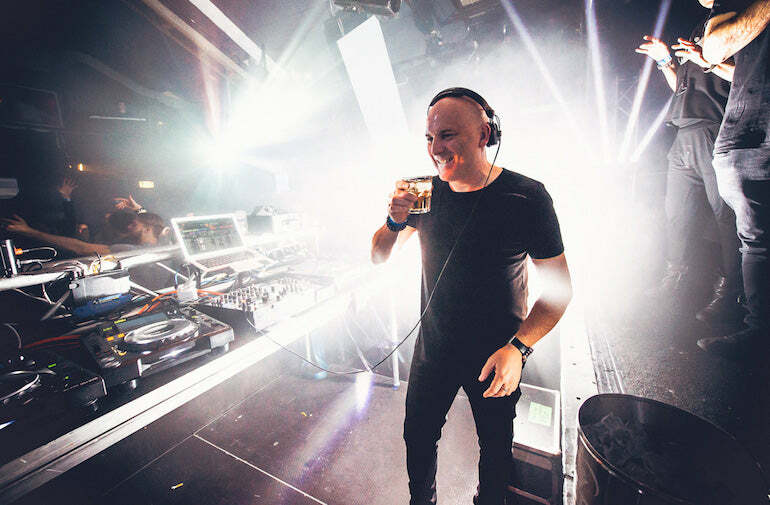 The tech house father is able to command clubs in Ibiza, America and the Middle East without ever missing a beat. This has led him to be able to travel the world on the back of his music selection and DJ ability. This leads us into why Stefano has sat down with us today. When you're moving around the globe constantly, you need to pack lightly. Stefano has now got the ability to travel lightly and with the absolute bare necessities. He takes us through his travel essentials and everything he loves and hates about flying. Take a look at what he had to say below and see what you can learn from it. Stefano Noferini plays Love Festival in Aruba on 3rd-5th November, tickets and more information can be found here. Where is the next destination you’re travelling to? Next week Athens, then Mexico and then Aruba of course! How many flights do you think you’ve been on throughout your career? Oh wow, I think almost 200-250 this year and in the last 5 years, I'd say more than 1000! Where is the nicest place you’ve travelled to? I have various favourite places but overall I would say Argentina. I think it’s like a European country but in South America, also it has the best clubbing and crowd ever. Chile and Perù for the amazing landscape and huge nightlife. Ibiza as you know for the unique vibes, and of course my lovely Italy. Best hotel you’ve ever stayed in? 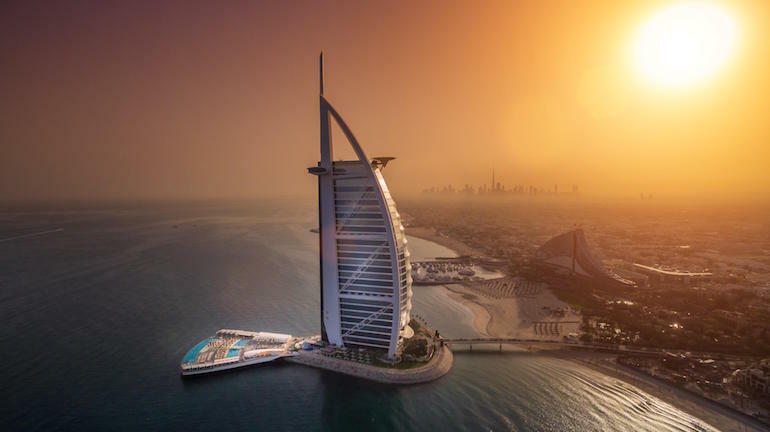 Every month I say "this is the best hotel of my life" but it was probably The Burj al Arab in Dubai. It has 7 stars and an unbelievable view! What's the worst thing about constantly moving? Connection flights and immigration cues! Also, people that shout on aeroplanes and having to wait for a driver at the airport after 10 hours of flying. Do you still get jet lag or has that stopped now? Of course I do! It’s not possible to get rid of it unfortunately. What do you do to stay healthy whilst travelling around the world? Healthy food, the gym at the hotel, walk 40 minutes every day and try to rest as much as possible before the show. What are the essentials you can’t travel without? My Mac that I also use for my set, e-books, and all necessary for my body and my soul (I never miss out a chocolate in my case). Any tips on how to travel efficiently? Yes - travelling only with the necessary items and just use hand luggage. You save time and you can change a flight with no problem if needed. Finally, if you could change one thing about the process of travelling, what would it be? (Laughs) Is teleportation possible? It would be fantastic to have a system to make airport control and immigration faster. Sometimes it takes two hours to go through customs after an intercontinental flight and this is not good - the process takes so long and drains you. Well, someone's got to do it haven't they? However, we're not quite sure that we envy the hundreds of flights every year, but we definitely are jealous of the hotels. Whatever you think, make sure you check out Stefano's travel guide if you're ever in need of assistance. He knows what to do.